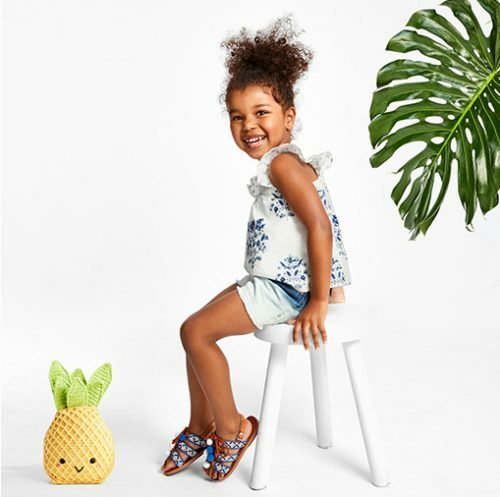 The Children’s Place extra 20% Off on Clearance!! 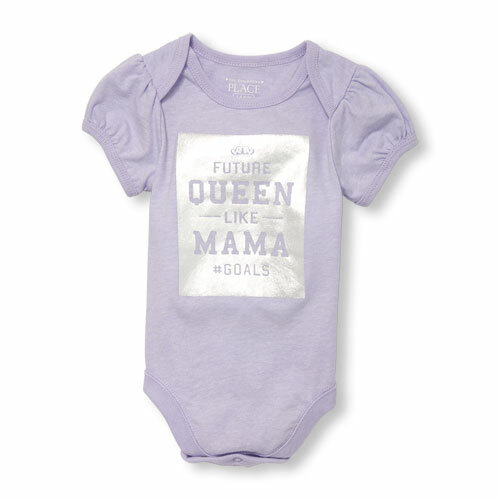 One of our favorite US children’s clothing is having 20% discount on clearance products! 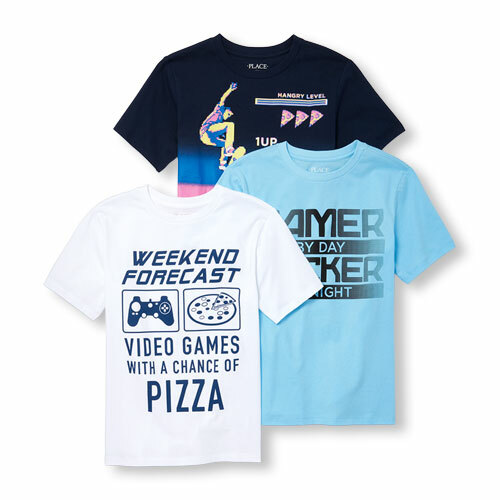 Get a Baby T-shirt for only US$1.99 (approximately HK$16). Even cheaper than a bubble tea! Plus they are offering discounts on summer clothing for as low as 40% off!